This vegetable is showing up more often in the research as of late. It’s not even one of the “in” veggies or fruits or “the latest thing” either. But the fact is that red beets – whether made into juice, used in fresh salads or added to cooked dishes – pack a lot of power into such a small size. The most recent study written up in the American Heart Association web site, is showing that drinking beet juice can reduce blood pressure. The scientists tell us it has this effect by way of the nitrate it contains. Nitrates, converted into nitrites in the body, have the ability to improve blood flow by opening the arterial walls and making it easier for the Heart to do it’s job. The results also tell us that the effect from the beet juice lasts well past the hours when you drink it. 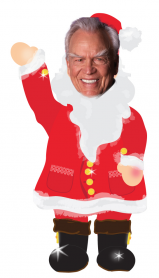 Their tests revealed continued lowering of BP into the next day as well. 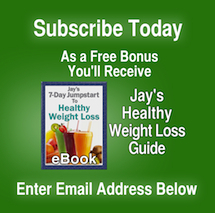 Study participants with high blood pressure drank 8 ounces of beet juice daily. The results showed a decrease in blood pressure of about 10 mm Hg. The researchers said, “Our hope is that increasing one’s intake of vegetables with a high dietary nitrate content, such as green leafy vegetables or beetroot, might be a lifestyle approach that one could easily employ to improve cardiovascular health,” said Amrita Ahluwalia, Ph.D., lead author of the study and a professor of vascular pharmacology at The Barts and The London Medical School in London. Our own experience has shown that when making beet juice fresh, it’s good practice to start slowly with the size of beet used in the recipe. Perhaps a 1/4 of a beet at first, then work your way up to a whole beet as you become accustomed to their cleaning power. 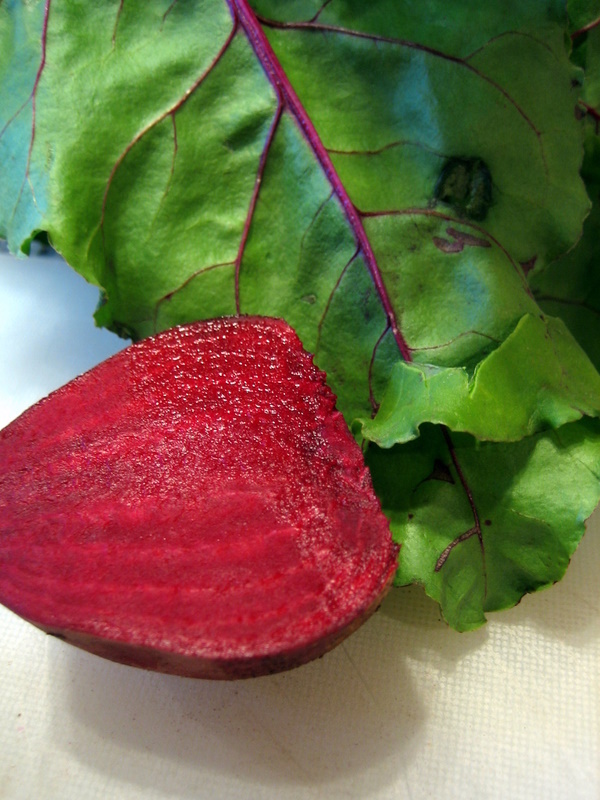 To receive the benefits of beet nitrates, evidence has shown we need less beets or beet juice if they are fresh because cooking of beets lowers the nitrate level. 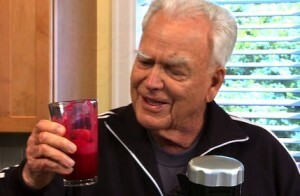 Jay has been an advocate for making beet juice for decades. 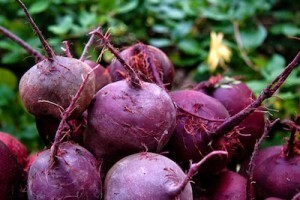 In past blog posts we have written about the power of beets. Jay has also made juice combo videos for us that use beets, he calls one of his recipes The Liver Mover. You can watch the video below.